Would you like to add a touch of traditional beauty to your selection of nautical themed stock items? If you would, then you need to call the team at SDL Imports at the Cutty Sark in Triangular Bottle today on 01202 291 122. Everyone can appreciate the beauty of a ship in a bottle. They were even featured in the film Pirates of the Caribbean: On Stranger Tides, which has undoubtedly boosted their popularity. 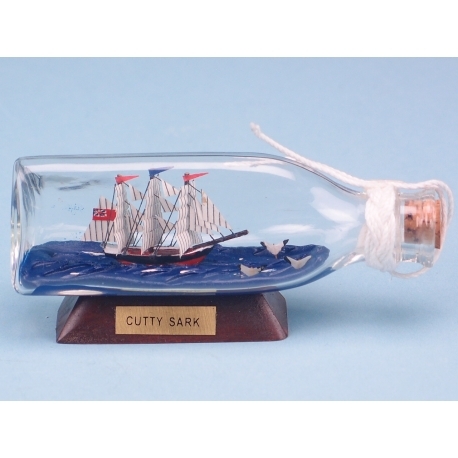 Thanks to this publicity, our Cutty Sark in Triangular Bottle pieces have become ever more popular, so you can be sure they won’t be sitting on your shelf for long. Everyone can appreciate the beauty of a ship in a bottle. They were even featured in the film Pirates of the Caribbean: On Stranger Tides, which has undoubtedly boosted their popularity. 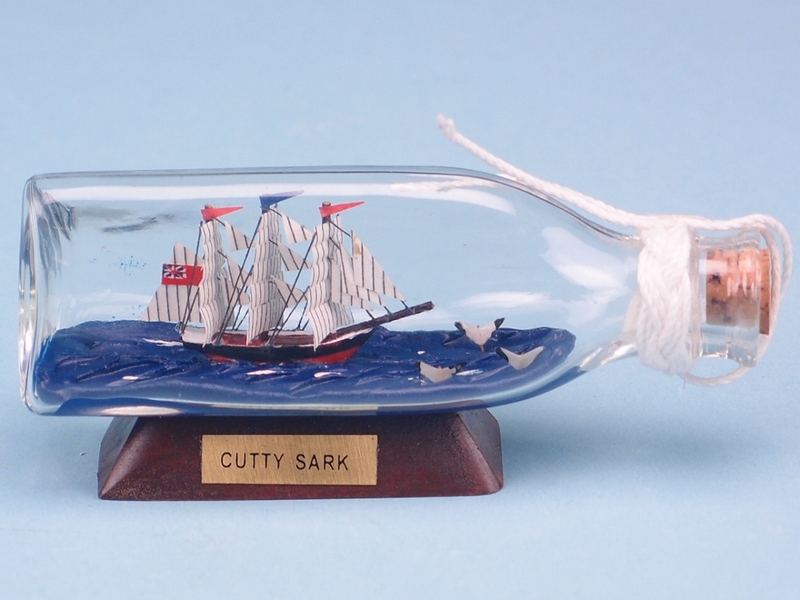 Thanks to this publicity, our Cutty Sark in Triangular Bottle pieces have become ever more popular, so you can be sure they won’t be sitting on your shelf for long. One of the last clipper ships to be built, the Cutty Sark was constructed on the River Clyde and was one of the fastest tea clipper vessels in existence at the time. The bottle measures 12cm in length, so it’s an ideal size for display in any part of the home.